Rediscover the holistic Zen ritual. A detoxifying solution that thoroughly cleanses your body and revives your skin. Zen Body exfoliation is followed by Detox with Zen Massage to deliver a total rebirth feeling and pamper skin with Zen body moisture. A remedy haven for your exhausted physique. The zen therapy focuses in intense engagement that calms and soothes. Hot Herbal Chi is used to loosen up muscles, and relaxes them through Zen massage. Then the Zen Body accupoint and Zen Face accupoint are used to rebalance energy. An invigorating ritual that puts you back on your dynamic liveliness. The remedy eliminates toxins and negative energy in your body, leaving you content and refreshed. 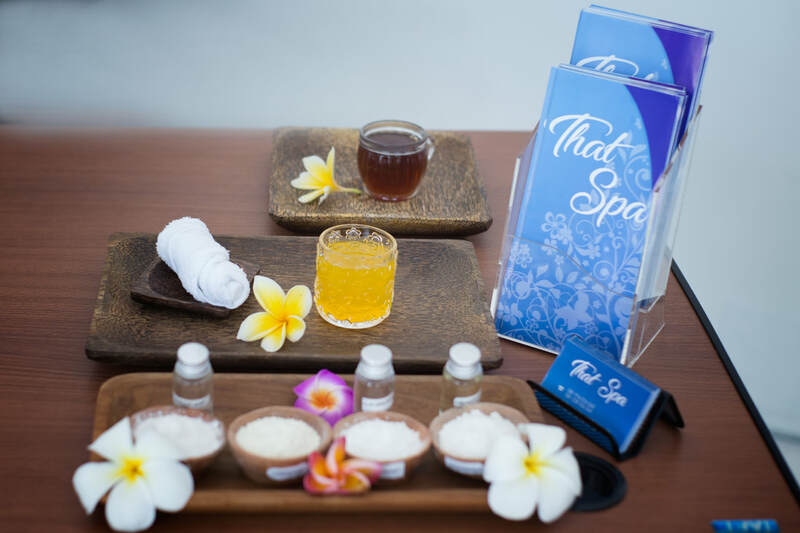 Muscle melting Hot Herbal Chi, followed by invigorating Zen body Massage and Zen Pancakarma Face energy to create a refreshed look. At the end is a warm soak of a rich Aromatherapy Bath. 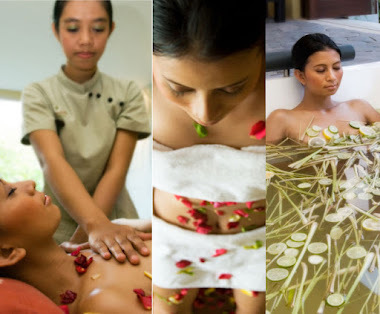 A revitalization of your inner power through a series of Zen therapy cleansing treatments. 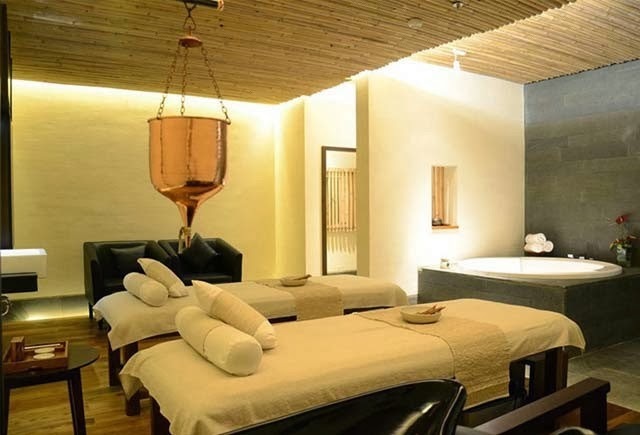 Zen massage to reach a total balance, while body experiences a total rejuvenation by Zen Face accupoint, followed by gentle oil flow onto your third eye chakra aimed to clear the mind. Zen Hair treatment and Zen head massage doe wonder in clearing one’s mind. Beauty has a soul inseparable with health. By optimizing body’s biofeedback and synchronized flow of energy points, your natural beauty in its purest origin will emerge. 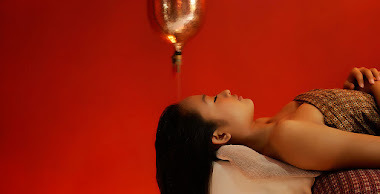 Illuminating true beauty through a combination of body exfoliation, moistening mangosteen wrap, nourishing milk bath relaxing Zen Massage and sculpting facial treatment to restore skin cells and energy levels. Share a precious intimate moment with your loved one on a most relaxing escape. Get carried away to an almost surreal destination of redefined indulgence.